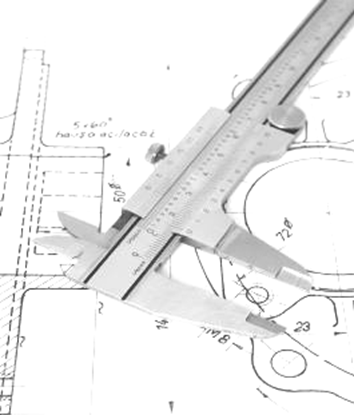 Engineering was at the heart of Reell when it was founded in 1970, and remains the primary focus of what we do today. With more than 20 product engineers, designers and manufacturing engineers on staff, Reell has more than 150 years of combined experience designing and manufacturing small package motion control solutions. With more than 20 US and International patents for motion control innovations, Reell is at the cutting edge of new technology. Our engineers are expert at finding elegant and reliable ways to use our technology to provide sophisticated motion control. 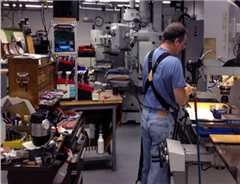 A full in-house tool room allows quick turnaround on prototype and sample builds, and extensive testing capabilities allow timely validation of performance and rapid iteration on new product design. Whether it’s a modification of a standard product or a new custom design, Reell can deliver a complete solution that has been fully tested to meet your application needs. Tell us about your application by using our Engineer-to-Engineer Application Review or talk directly to one of our Application Specialists at +1 (651) 486-3333 and explore how Reell can help solve your application needs!